Filtration systems keep your water clean, make it taste better and keep harmful minerals and contaminants away. 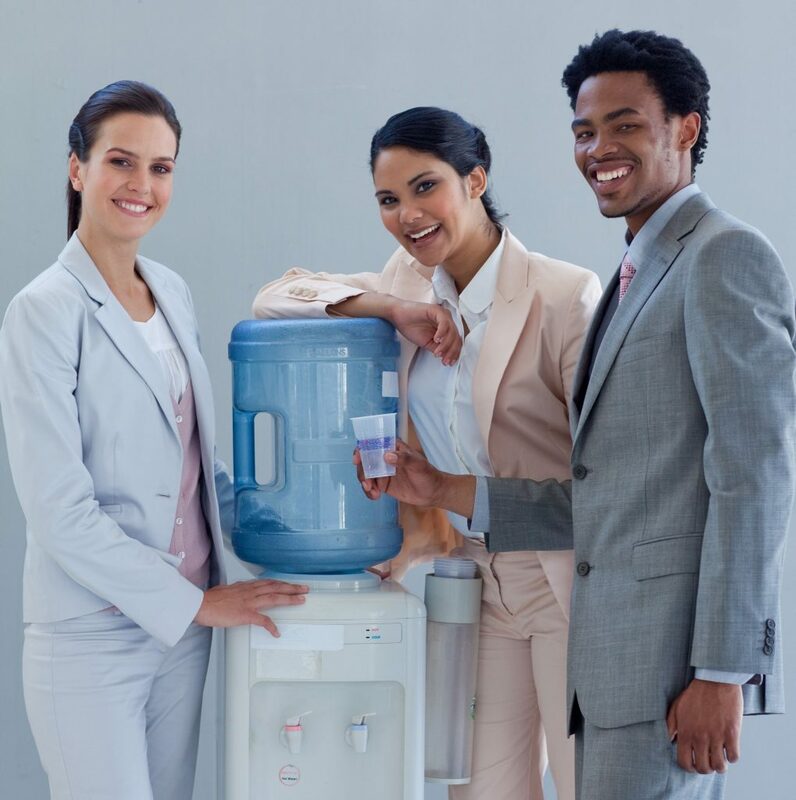 If you plan on getting a whole house water filtration system, and you have no idea where to start, read through these tips for an easier selection process. There are slews of filtration products out there. The first thing you need to do before you buy one is to test your water. Figure out what kind of contaminants are present in the water. Once you know, then you can invest in the right filtration system. How many people live with you at home? If you have a large family, then it’s better to go for a filtration system with a capacity that’s large enough to provide for everyone’s needs. If it’s just you or you have a small family, then consider that when you choose a whole house water filtration system, the Consumer Search says. What kind of filtration system do you want? Some products come with plenty of bells and whistles while others have basic, no-frills designs. Decide which one fits your home better. Study what each of those features can do. Most times, water filters slow down your flow rate. That’s not really a problem. However, if the flow rate is much too slow, that’s no longer convenient. You’ll want to check on flow speed, then, before you pick a filter for your home. When you buy a filter, you aren’t just spending money on the system. Calculate the maintenance and annual requirement costs into your expenses as well. That should give you an accurate gauge on how much you’ll spend on the product. This is especially true if you invest in a reverse osmosis system.